Under the agreement, CIMB will be the latest financial institution to join RippleNet. Ripple has entered into a strategic partnership with CIMB Group, the fifth largest bank in the Association of Southeast Asian Nations (ASEAN), to facilitate instant cross-border payments across CIMB’s markets. Under the agreement, CIMB will be the latest financial institution to join RippleNet, a blockchain-based cross-border payment network. Through this, the bank will be able to connect to Ripple’s other customers, which the company claims consists of more than 100 financial institutions, and grow its payments business at a faster rate. In the ASEAN region, international payments have a history of being slow and resource-taxing. However, CIMB aims to change this by being one of the first banks in the region to utilize blockchain technology to create fast and cost-efficient international payments. Specifically, the strategic alliance will see Ripple deploy its blockchain-based solution to improve CIMB’s SpeedSend, a proprietary remittance product which allows customers to send and receive money and instantly have their account credited. By using Ripple technology, customers will have a greater access to cross-border remittances for both inbound into ASEAN and outbound to other countries such as Australia, USA, UK, and Hong Kong. 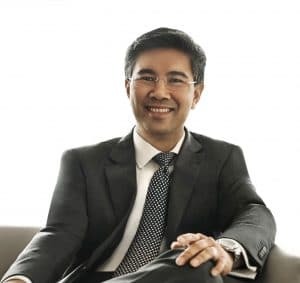 “This innovative blockchain solution will revolutionize international cross-border remittances, and is a testament to CIMB’s ongoing efforts to enhance its digital banking proposition by providing speedy and cost-efficient solutions to our customers across ASEAN,” commented Tengku Dato’ Sri Zafrul Aziz, the CEO of CIMB Group. “CIMB’s network already spans 15 countries, nearly 800 branches and offers Speedsend — one of the best solutions in the ASEAN region. Now, by integrating Ripple’s blockchain technology, they will enable their customers to send vital funds to family, friends and loved ones more efficiently. 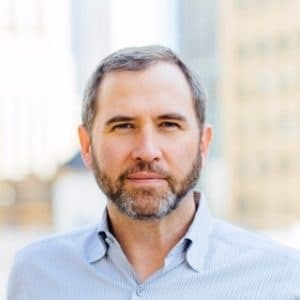 With its focus on innovation, CIMB will continue to be a dominant force in the region for years to come,” added Garlinghouse.